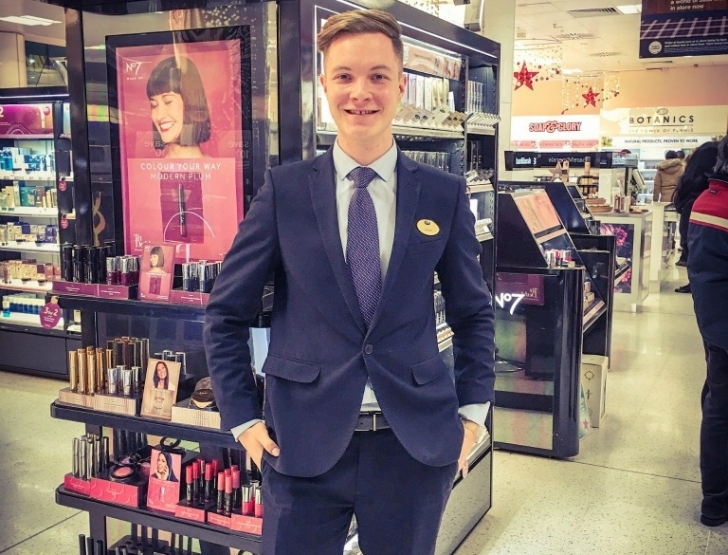 Boots is such a vast company with so many opportunities, but for me nothing beats working with the colleagues in our retail stores." As a business, our stores are the forefront of the brand and the place where our products and services come to life. Our product range covers the full spectrum from value goods to premium merchandise. 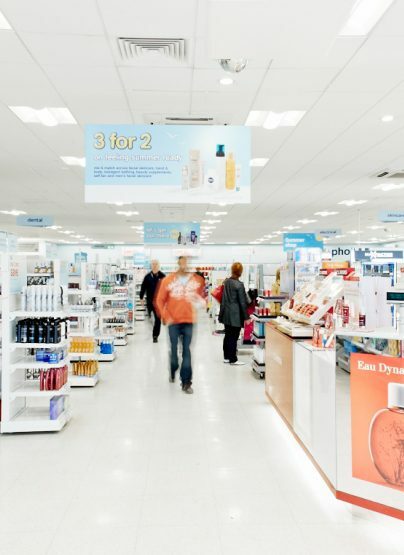 Boots UK always puts the customer first, and it’s this ethos that really makes it a great place to work. Over the course of the two year Retail Graduate Programme you will gain experience in managing different types of Boots stores. From working in local pharmacies to large flagships, along with completing valuable training, the programme ensures you understand the company and prepares you to manage your own store upon completion. You get to see all aspects of store management from operations, beauty and pharmacy along with the commercial aspects of making the business succeed. 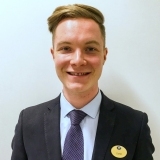 For my first store placement, I moved from Wales to London and started as an Assistant Manager in Sutton. Being such a large store there was lots for me to do, and I was given responsibility from week one, from holding interviews to running the beauty department over our busiest trading period of the year. 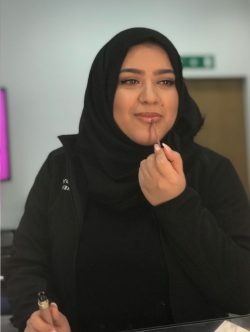 This was definitely one of the most challenging and rewarding parts of the programme, revealing the importance of my role as a manager within Boots UK. 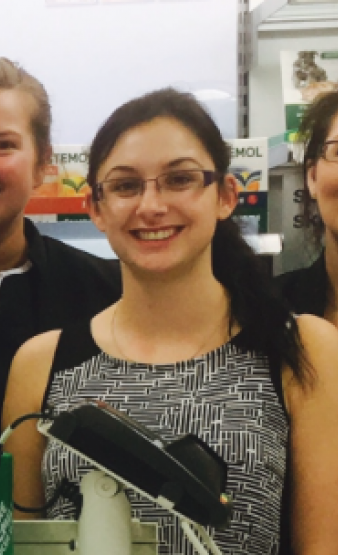 My next placement was in a local Pharmacy, where I really got to understand how to lead a business focussed on patient care, as well as becoming a qualified dispenser. Following this I put all the knowledge I had gained from two different types of stores and stepped up to take on the responsibility of a Store Manager in Clapham Junction. This placement really kept me on my toes, giving me much more responsibility, leading to my current position. Just one year in, I am in a senior management position in our flagship store on Oxford Street, working alongside the General Manager to drive business priorities. I also get to work closely with the Area Manager, which has helped me secure positions across London covering many different stores to experience the diversity of our business. After all, to be in retail management you need to be resilient and flexible in your attitude and be able to build great relationships. But most importantly, you’ll need to be a great leader who can make things happen. It’s such a satisfying and exciting area of the business to be part of. 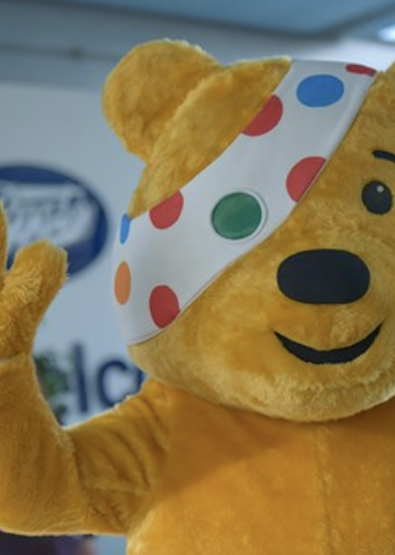 When you apply to the programme you’ll get to choose the region you’ll work in – this could be in the North, South, Central, Northern Ireland or Republic of Ireland. 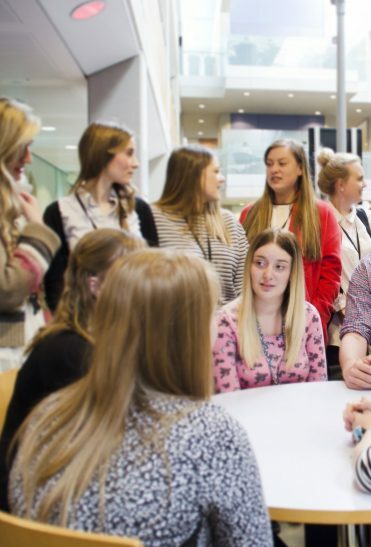 But you’ll have to be flexible – as a future leader we need you to be mobile – and, for example, choosing the North could mean any store from the north of Scotland to Merseyside. A 2:1 degree is required but there is no subject requirement or restrictions. It’s much more about your personal and leadership skills. 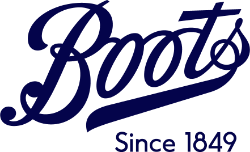 What does Boots UK offer? 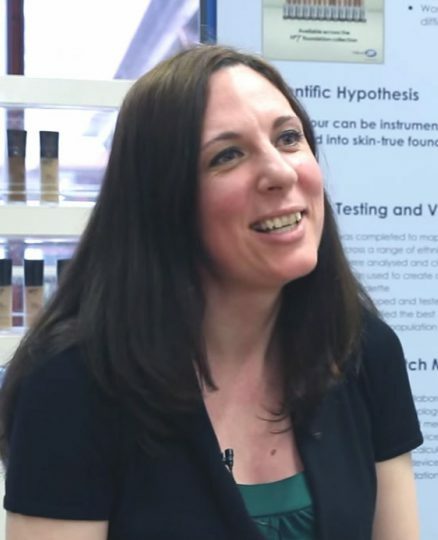 A starting salary of £25,000 (€26,000 in Ireland) and a £1,000 welcome payment in the UK – plus 25 days holiday and all the great benefits and bonus you’d expect from Boots. Plus, those ‘money can’t buy’ extras such as one-on-one coaching, targeted training and support learning from the senior managers here. But that’s not all you’ll get on this programme. You get real, hands on retail experience that develops your knowledge, skills and leadership abilities that sets you up perfectly to manage your own store. Retail Blog Life at Boots is so varied and I love that each day brings something completely different.